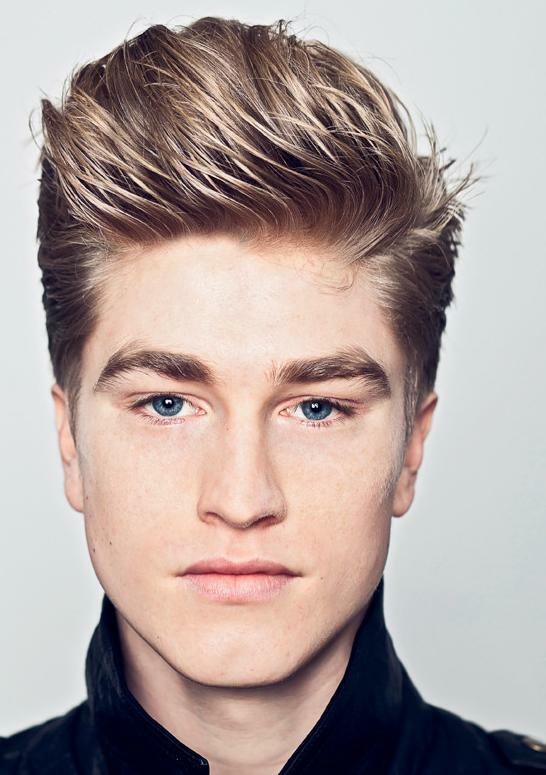 It can be hard to find yourself a definitive collection of the best oval-face-suited hairstyles and so you might find solace here, where we’ve compiled a list of the six best cuts which we could find, with three for the men and three for the women. 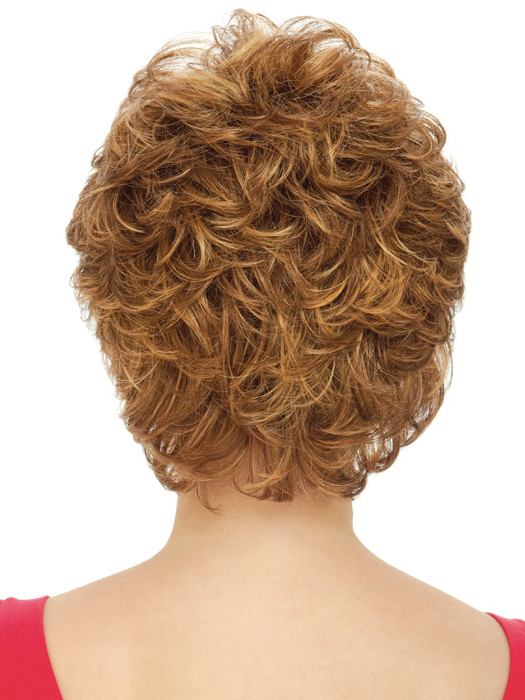 In this list we’ll be providing tips regarding how you might obtain these hairstyles, and how you can maintain them. Now for the first item on our list, we have a cut which you might see on the likes of David Beckham, and while this cut won’t immediately make you bend it like Beckham, you can at least channel his look for a bit. 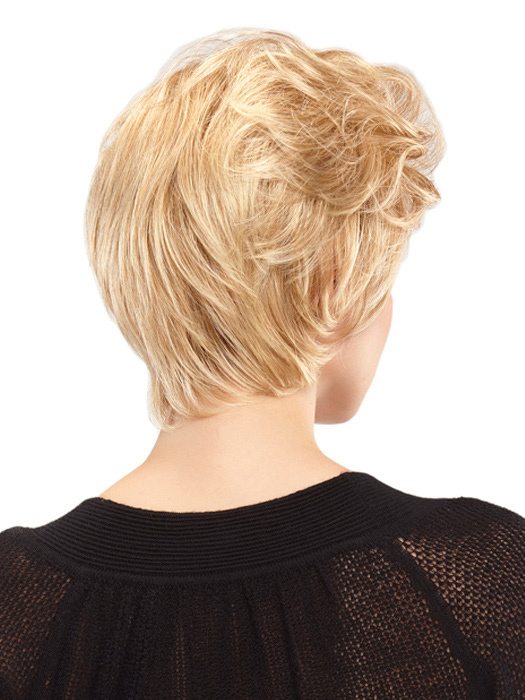 This cut utilizes short sides, with a thicker concentration of hair on the top and back. These concentrations are subsequently blasted back (with gel, not a shotgun (That’d be an interesting talent though, when you’re not too busy picking pieces of your own brain out of your haircut.). This’ll give you a nice and sleek do, which will look good at any indoor workplace, and perhaps even on date night. In order to grab yourself this do, you should first dampen your hair, before thoroughly working in a bit of styling product. 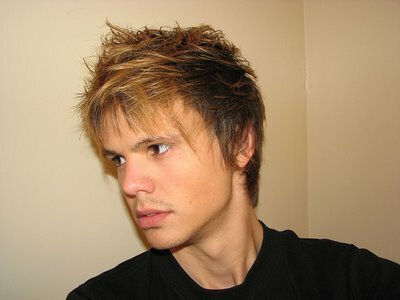 Next, you should create a slight parting in your hair, to one side using a comb. Next, you should use your hands to push your hair backwards, offsetting it slightly to the side so as to give it a definitive tilt, while also pushing down the dies of your hair, so that they might be flat. Finally, you should apply a touch of gel and you should be good. 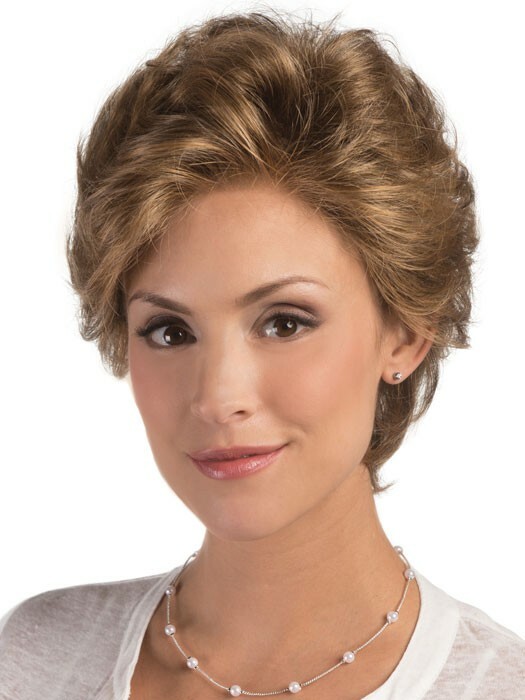 Now, for the second item on our list we have the Faux Hawk. “Oh goody!” you must be thinking (you’re a 10 year-old British schoolboy apparently, just role with it “I’m getting myself a warrior’s hawk! I can prance around my house wearing nothing but my hawk, and a raging grin, yelling in a high pitched voice, like a Native American warrior!” Well yes, you could, but 1.This isn’t that kind of do and 2.You might be shocked when your neighbours call the police, so don’t blame us. 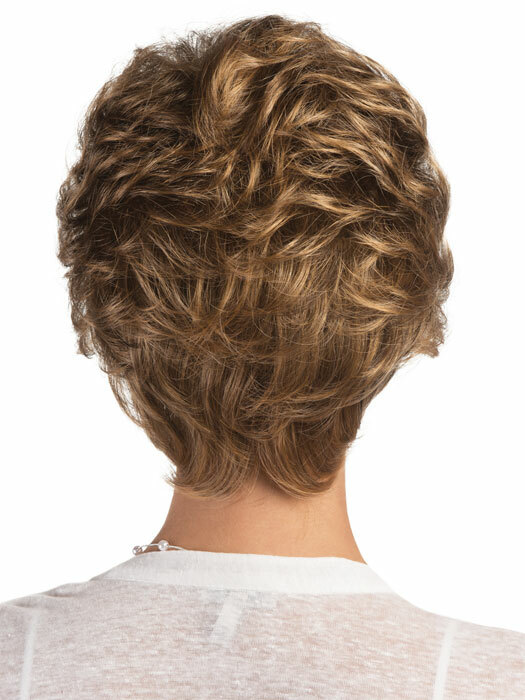 Actually the Faux hawk is a small and centralized hawk, which sits atop the middle of the head at a much lower size and proves to be a very stylish and symmetrical do (unless you buy into that whole “diagonal faux” nonsense, which we certainly don’t –sniggers-). It compliments and oval face quite well, sitting atop it and making the face and making the head look nice and symmetrical. Getting a hold of this do is pretty damn simple. Firstly, you need to add some form of styling product into your hair, when dry, before gathering your hair, with your hands, into the centre of your head, using your hands, into that distinct faux-shape. If you feel the need to add a little holding product, then do so, but it should be unnecessary. Okay, so this do might not be as aggressive as we’ve made it sound (sadly your do will not double back as a striker, should use get injured or red-carded by the referee, unless you’ve gone to see Dr Octopus or something), however this cut, as a variation on the classic Elvis-pompadour of the 50s and 60s, is quite dashing, and is well suited to just about any face type. As a result, you should feel pretty comfortable and safe from your ever long quest for just the right style for your ovular face. Firstly, you need to blow dry your hair, preferably after bathing it, backwards, with a slight sideways tilt, before applying some sort of a product for styling. Next, you should use your hands to comb your hair back and to the side again, before using a little bit of holding spray to finish things off. And if you’re wondering, yes we did turn Bob into Bobby to spice things up a bit. We’re getting wild and crazy up in this place y’all. 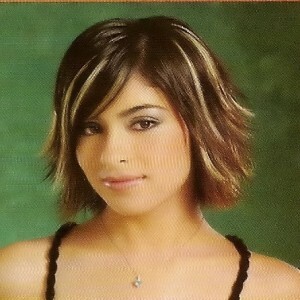 This variation of the standard Bob cut is a slightly longer version which (admittedly pushes the boundaries of what one might consider “short” but there we have it) reaches down, at the sides, to brush the upper neck, while the bangs reach across the face to shelter one of your eyes in an asymmetrical, chic fashion. The style is also rather smooth, giving it a certain glow. First, you’ll have to work a bit of styling product into your hair, when damp, before brushing your hair against the shape of your head, at the nape area of your neck. Use both a brush and a dryer for this, using both in the same placed at the same time. Proceed to brush your bangs so that they stretch over one side of your face, and then proceed to dry out the rest of your hair. You should also finish off with a little texturing product, just to give things a nice finish. At the risk of scaring people off with a name which sounds like a version of Spirited Away where the writers were completely high when writing it (that’d make Studio Ghibli more interesting, that’s for sure) we have the second item on this half of the list. 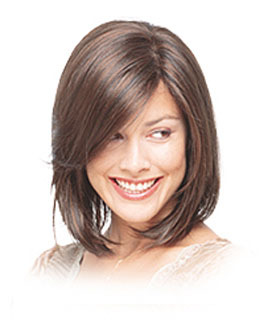 This cut, makes use of multiple layers which are longer at the front than they are at the back, with the layers arching backwards to give an ever so-slight windblown effect (slightly). 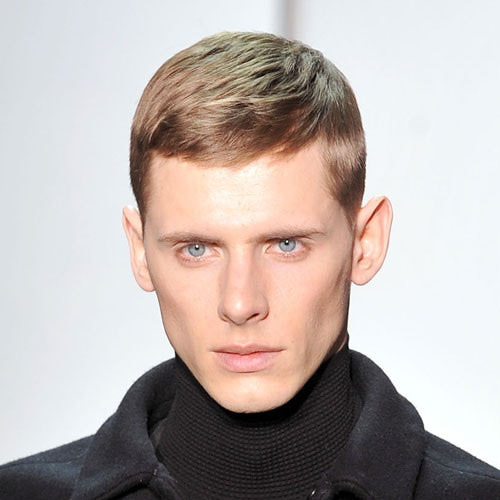 The cut places a great amount of emphasis on the chin and jaw line, brining out your faces bone structure (You’re into bone structures and stuff, right?). 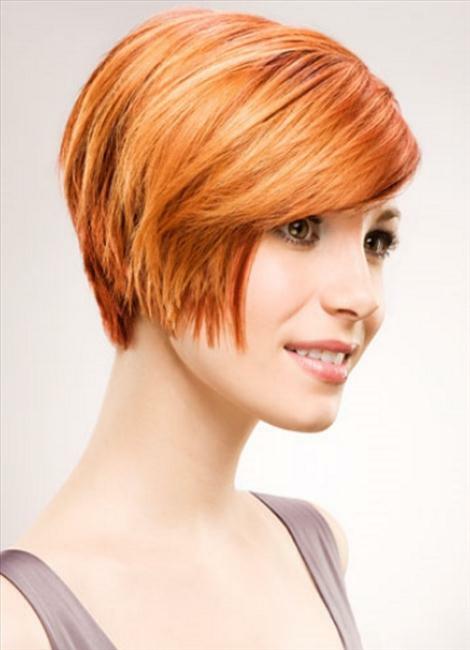 This cut is great for casual time, due to its ease of maintenance. Firstly, you need to work a little styling product into your hair, when wet, before blow drying it with both a dryer and a brush. 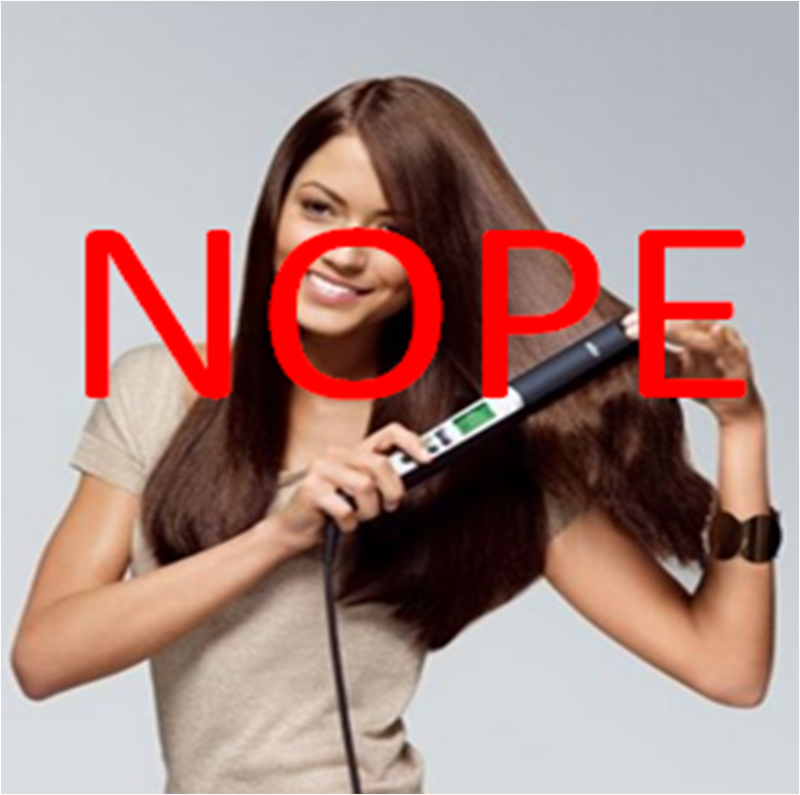 Proceed to use an iron to create a bend in your hair, sealing the deal with some holding spray. It would seem we’re getting into dodgy name territory, thank Christ it’s the end of the list or I’d ask you t strap in, thoroughly. 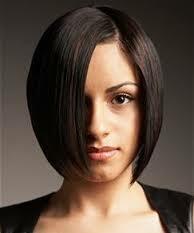 This cut is essentially smoothed and sleeked downwards, to the point of complete flatness and maximum length. One side is brought forth, ever so slightly more than the other, covering a little portion of the face as though it were surrounded by two uneven curtains. Nevertheless, the do still serves to highlight the oval-ness (made that one up) of the face quite well, with one side highlighting the curve quite well while the other compliments the face. 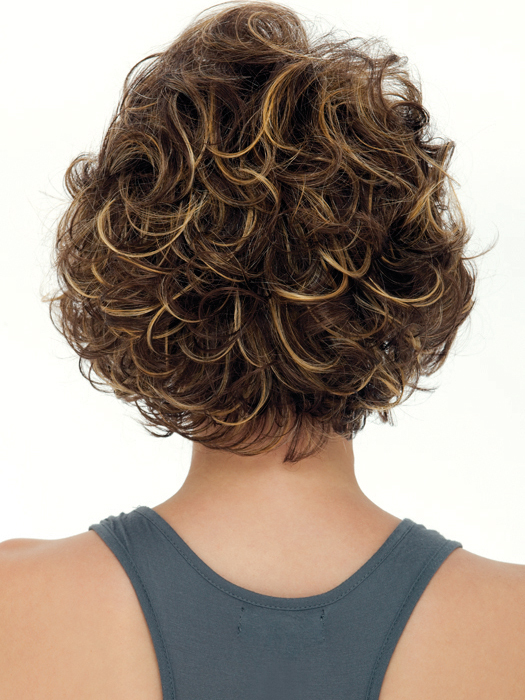 First, work a little styling product into your hair, when wet, before drying it out with a dryer and a brush. Next, proceed to flatten your hair out with an iron, ensuring that one side is more forward than the other while the other presses against the shape of your head. And that’s it for our list. We hope that we’ve gotten enough ideas into your head, so that you might be able to fit that oval curvature of yours. If not, well there’s always the internet (you’ve probably opened another tab out of frustration). Remember to use that, when in doubt about anything you’ve heard on here-never put all of your confidence into one source, or it could be your downfall. 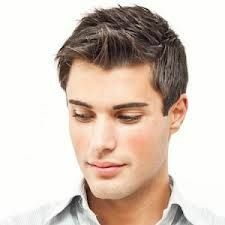 Here we have compiled a list of six dashing, great haircuts which you must look into in addition we’ll be telling you a tip or two on how to maintain and make these styles look good. 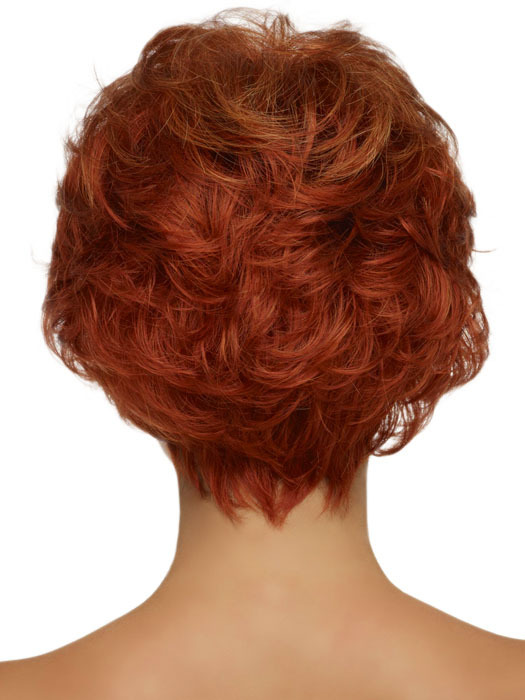 Okay, so for the first on our list we have a variant of a cut that we’re all very familiar with around here (unless you’re one of the lucky ones who are coming here for the first time, in which case I’d recommend leaving before it draws you in and you can’t escape): the Pixie cut. 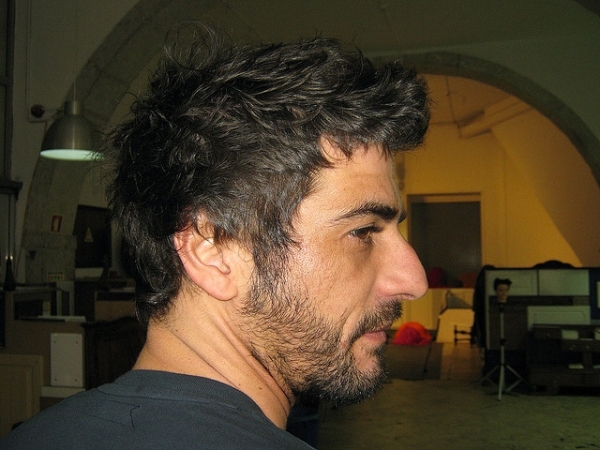 Obtain this look by; first, applying some form of product for styling to your hair, when damp. Follow this up by brushing your hair so that it is pressed against the shape of your head, blow-drying it after this until it’s entirely dry. You should also work out the edges of your cut with an iron, straightening them out. Proceed to add a little holding spray and you should be quite alright. 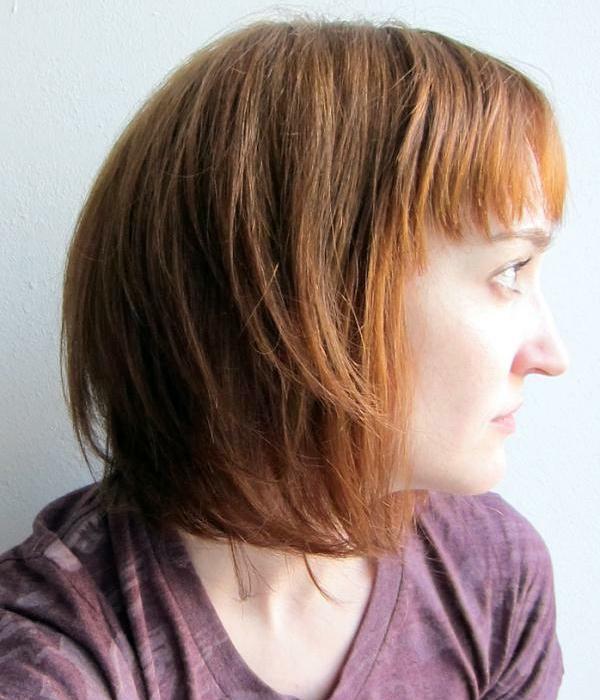 This do is a Bob cut with a little extra length on all fronts, save for the back which is still relatively short as per the Bob cut trademark. 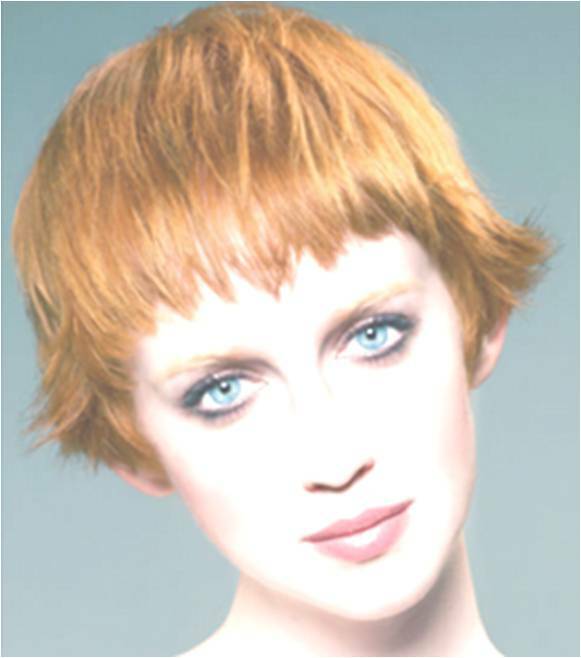 The sides reach down to hug the jaw line, allowing for greater emphasis to be put on the chin, while the lengthy bangs allow for the cheeks and nose to be framed. 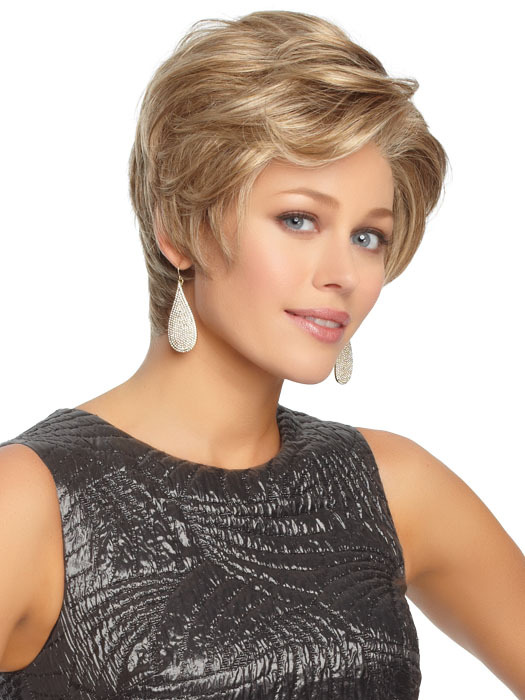 The entire do brings out the face quite well and should be considered ideal when out with friends/on a date. Firstly, you need to add a little product to your hair, when damp, before blow drying it against the nape and general shape of your head, until it’s completely dry. Use both a hairdryer and a brush. 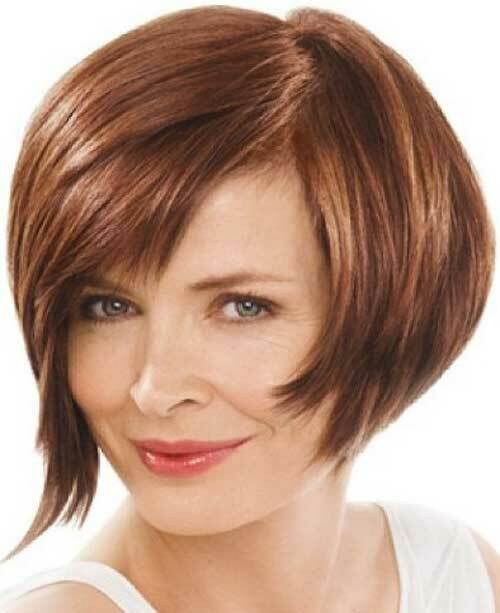 Once this is done for all portions of your head, proceed to straighten everything out, including the fringe, with an iron and you should be good to go. So now we have a cut that is often borne by stars such as Tricia Helfer (-everyone who watches the SyFy channel faints instantaneously-). This cut makes use of short waves in your hair, which reach over the head at either end to hover at the side of your cheeks, while brushing the top of your neck and covering the ears. This cut is pretty fun looking (forgive this author for sounding uncertain, he’s just a little uneasy when being required to describe something which is related to Tricia Helfer.) 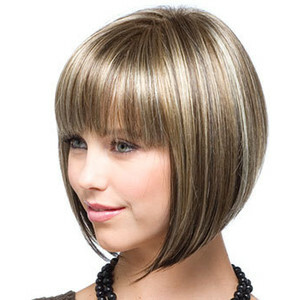 and makes a great cut for a casual night out in the Summer. Firstly, you need to add a portion of product to your hair, when damp, before blow drying it and curling up everything with your curling iron. 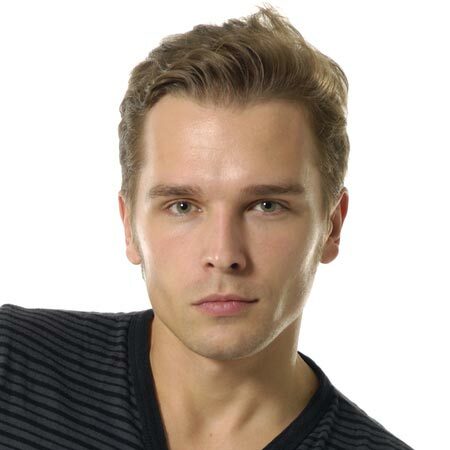 Next, apply some form of pomade to the ends of your hair, before spraying a little holding spray onto everything. Okay so don’t get put off when we say that by “helmet” we’re in fact referring to the fact that the do encases all of your head (save for the front), rather than referring to a do which you can go motorcycling in and still come out alive (as cool as that’d be, you’d need hair like Arnold Schwarzenegger’s abs in order to even consider smashing into the concrete cranium-first). 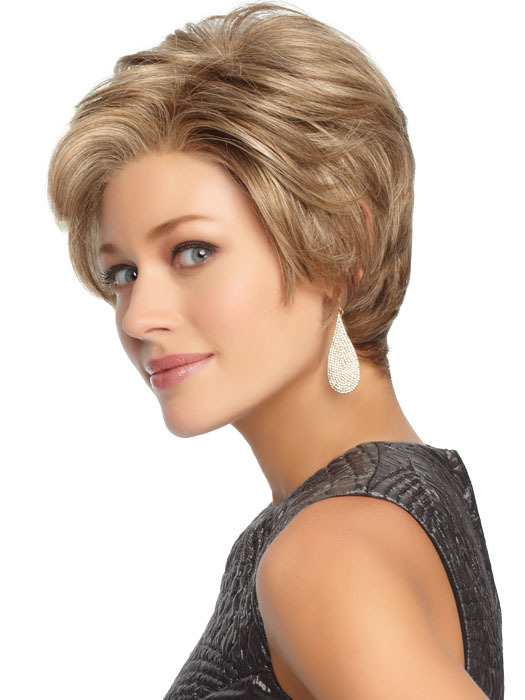 This do is sleek and smooth, reaching down to blanket the ears and the sides of your head in general, leaving your face to peer out and placing a great emphasis on your facial features. 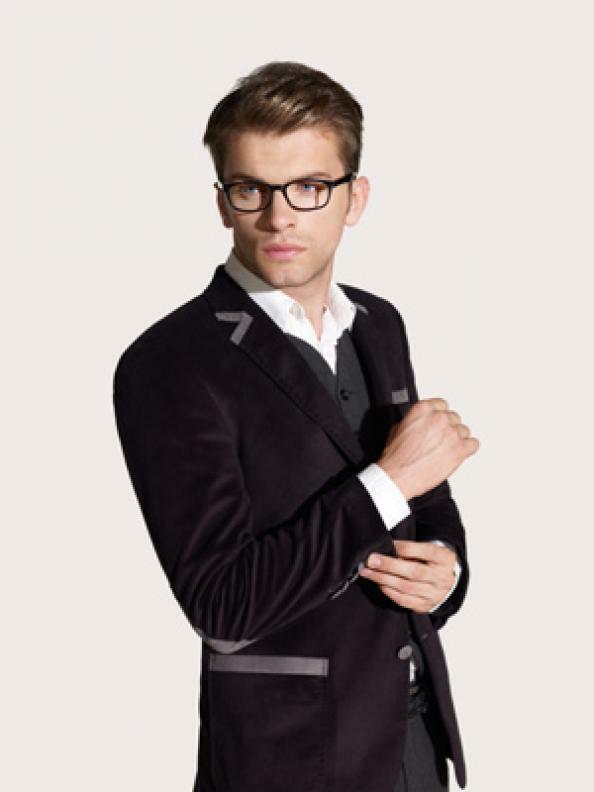 If done right, this can make a look which is both formal and stylish. To begin with, you should work a little styling product into your hair (damp or otherwise) before smoothing your hair out with the aid of a style brush. Finally, you should undertake a smoothing process, with the help of a flattening iron, before applying a shining product for help in gaining yourself that sleek and shiny look. Okay so that might sound odd and almost as though it shouldn’t fit into the fashion world, a thought which will be furthered when I tell you that this is the sort of style worn by Don Draper in Madmen, but fear not, for when worn in the right way this cut can bring out the feminine features for your face quite well. The cut is also often seen with the kind of models you might see in certain Vogue articles, though rarely. 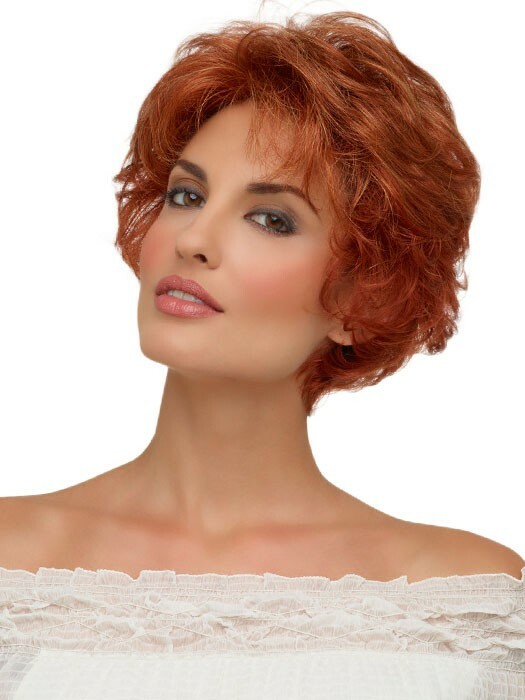 The style is incredibly short, with the hair barely brushing the back of the ear, and the incredibly short bangs being swept across the top of your forehead in a chic manner. You’ll have to have your hair cut quite short, before proceeding with this. First, add a little styling product to your hair, when damp, before going over your hair with a dryer and a brush, pressing your hair against the shape of your head. Proceed to go over your hair with an iron, creating small and subtle waves in the top layer of hair, before applying a little texturing product. And to finish off, we have another vintage 20’s-ish look (and this time around, you don’t have to look like Don Drape. Hooray for you!). This do makes use of a dome-like appearance (we pray we haven’t already put you off entirely) which encircles the head at a similar length all around, however the sides have a little kick at the ends of them. 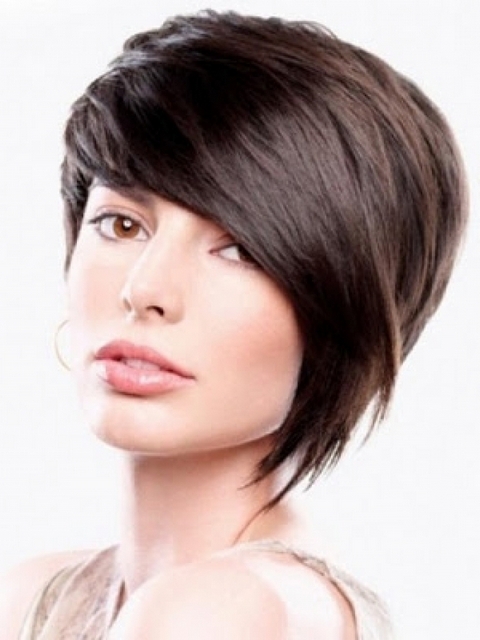 This cut will give you a sort of stylish-tomboy look, and is very practical for an active lifestyle. You can begin to grab yourself this vintage cut, by (after having your hair cut down to a suitable size-remember to consult your stylist/barber for the right lengths) adding some sort of thickening-product to your hair, when wet, working it in rather thoroughly. Proceed to comb your hair into the right, dome-like, shape and then finish off by loosening out everything with your hands. After this, you should be good to go. Okay, so we pray that one of these cuts has drawn your fancy. It would seem that we’ve covered quite a bizarre range of dos (most of them aren’t actually that bizarre, outside of the names and you can thank yours truly for that), which are diverse in nature, and each one requires its own lengths and products, and so we recommend (as we always do) that you consult your barber/stylist/mother where possible, and always look into the do you’re aiming for before you reach out and grab it.